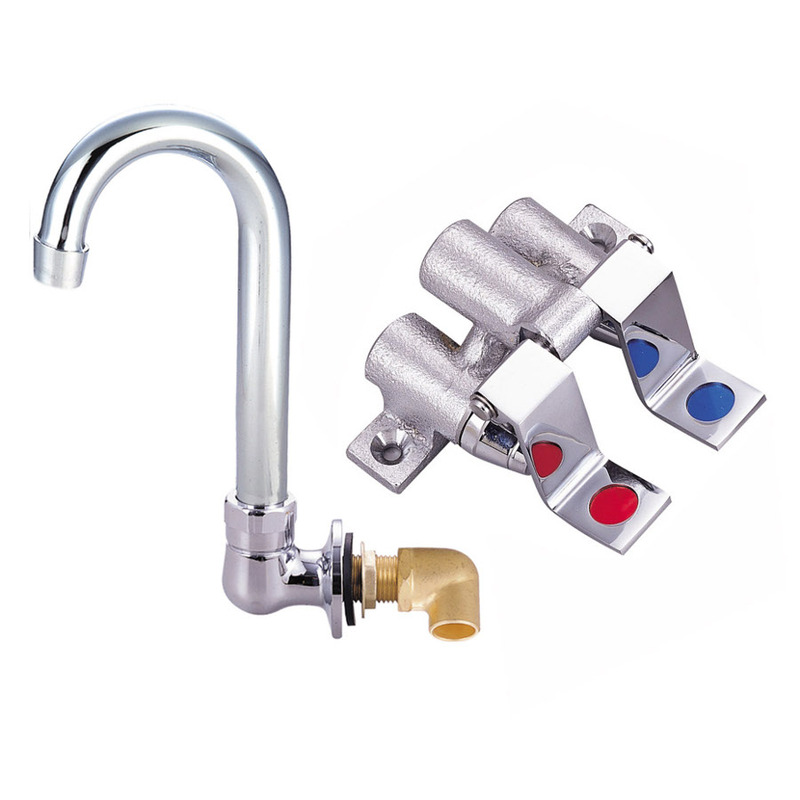 When workers can’t free up their hands to turn faucet knobs on and off, try this clever solution from John Boos – a sink valve any worker can operate with his or her feet. 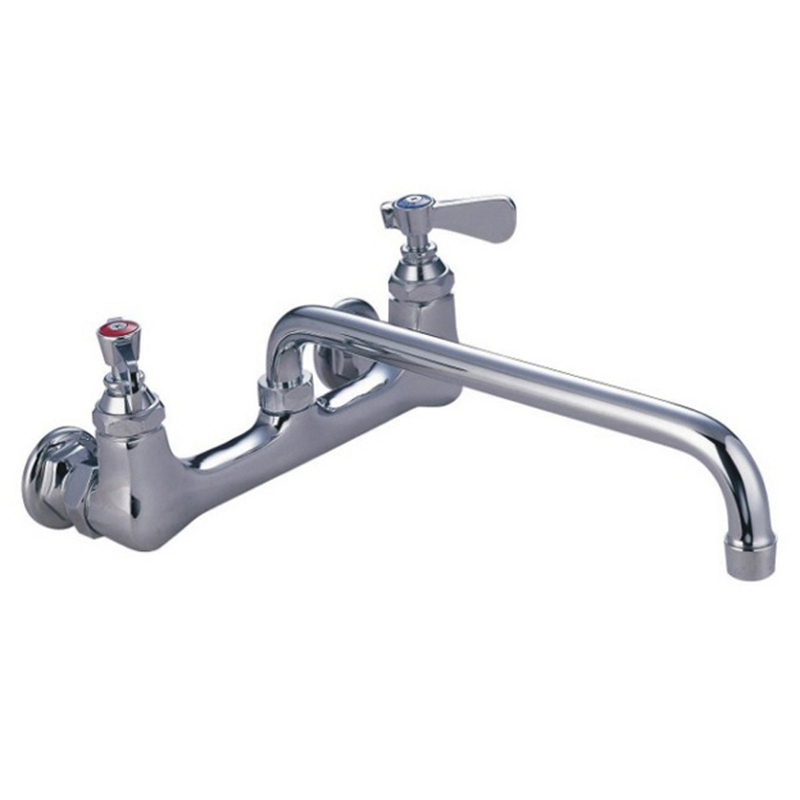 It features a lever for each inlet – hot and cold. Made of brass that’s chrome-plated, it’s made to last.